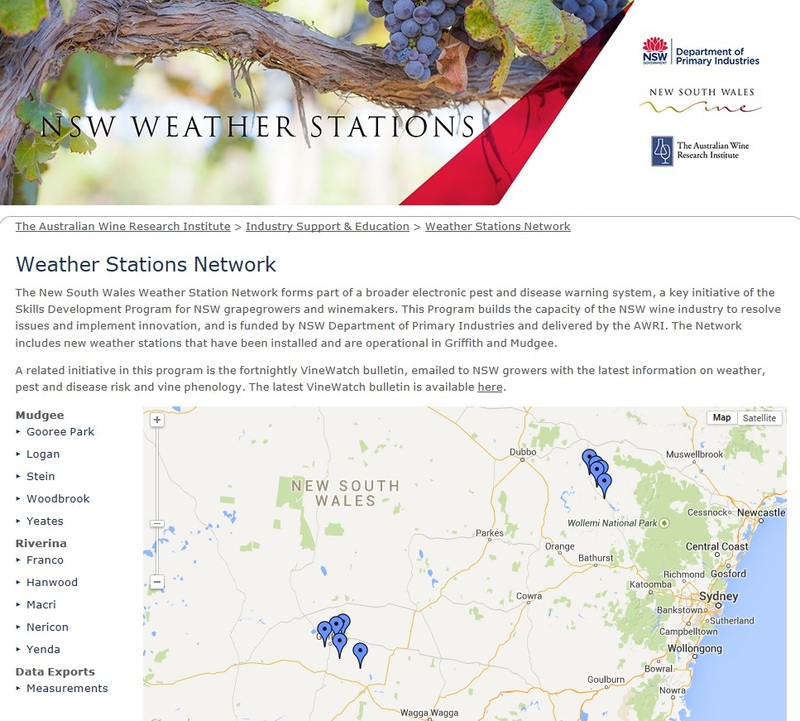 Growers across NSW now have online access to data from a network of ten weather stations located in the Riverina and Mudgee. The weather stations log data at ten minute intervals, covering temperature, rainfall, humidity, solar radiation and leaf wetness. 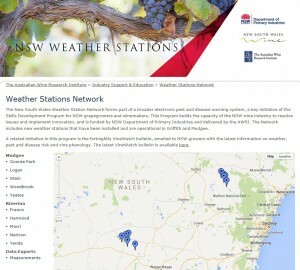 This webinar will provide tips on accessing and interpreting data from the weather station network.